General information: Would you like to get general information? We will send you information. Personal Webinar: We show you all functions in detail. 30 days test: Test Innolytics® Ideas for free in your company. 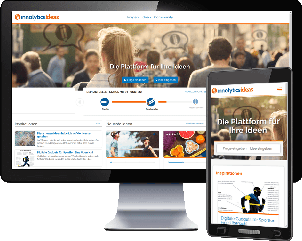 Find out now how you can use Innolytics® software to collect the ideas of your employees and successfully implement them!